I looooovvvvveeee spicy food! However, there is a lack of spicy food in Japan. I find that most of my Japanese friends do not like spicy food as much as me. Don't get me wrong, I love Japanese food, but sometimes, I need a little spicy. There are many foods that I turn to when I want something spicy: curry, chips, etc. 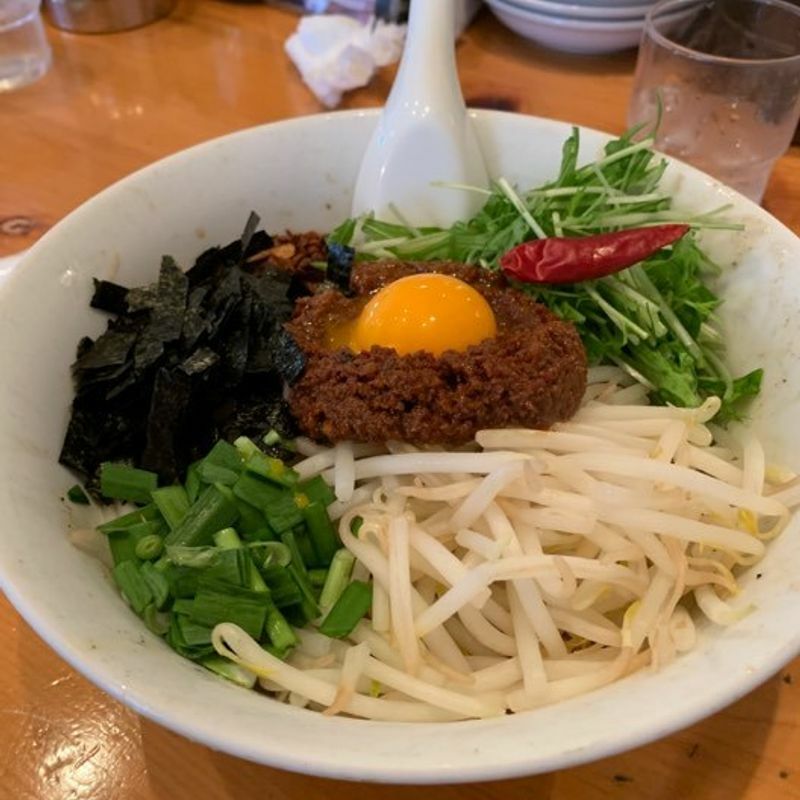 My current favorite is Taiwan mazesoba! Many restaurants let you choose your spicy level (YESS!!). If you are looking for something to kick your craving, I high recommend trying this dish!!! What foods do you eat when you want something spicy?